Properties worth Rs 1.22 Cr of Hijbul terrorists attached in J&K terror funding case. 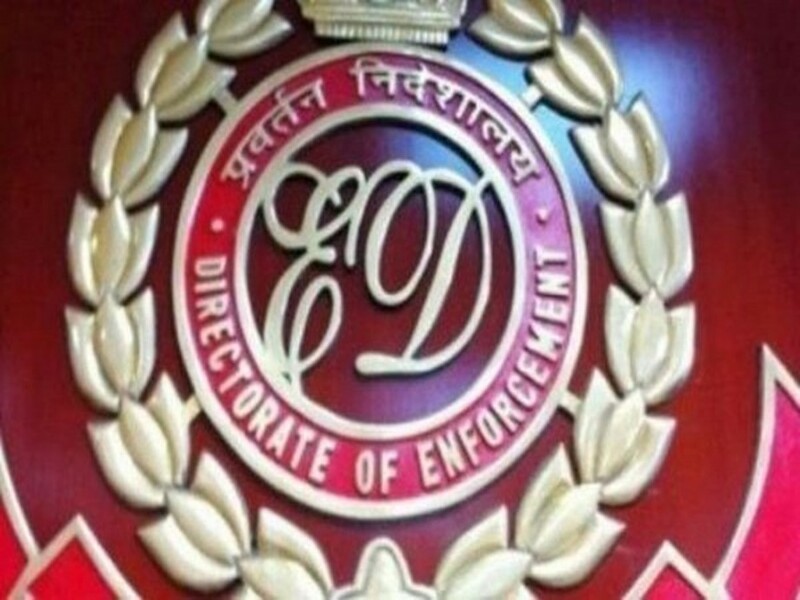 Enforcement Directorate (ED) has attached 13 properties of Mohammad Shafi Shah and six other terrorists of Hizbul Mujahideen worth Rs 1.22 crore in the ongoing investigation against Syed Salahuddin the Hizbul’s commander, and others under Prevention of Money Laundering Act, an official release said here on Tuesday. These 13 properties are located in Jammu and Kashmir. Previous articleCourt extends bail of Vadra till March 25 in prevention of Money Laundering case. Next articleDifferences in Cong on tie up with AAP in Delhi, Sheila holds meeting with party leaders on issue.